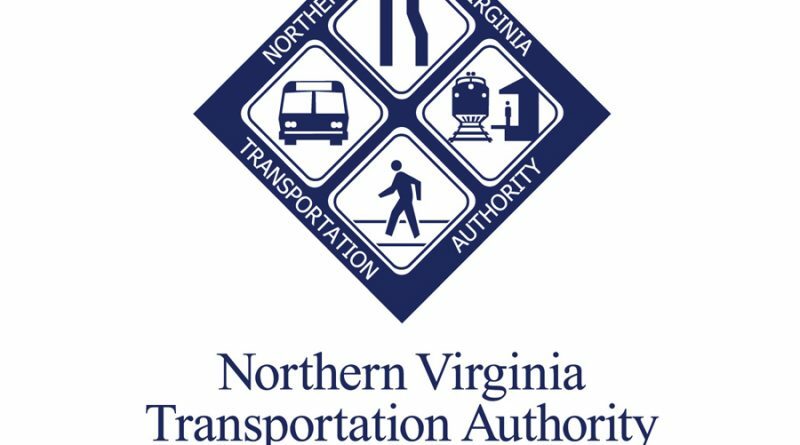 The Northern Virginia Transportation Authority has awarded funding for a key interchange project in the town. Last week, the NVTA voted to award $20 million to build the interchange at the intersection of Rt. 7 and Battlefield Parkway. The award still puts the town about $25 million short of the total project costs, with $33 million now in hand for the $58 million project. Once constructed, the interchange would relieve a major congestion chokepoint in the town and remove one of the final traffic lights along Rt. 7 between Sterling and Berryville. But the award was anything but a sure thing in the week leading up to the vote. The item had initially been removed, as some NVTA voting members were unsure of the town’s position on removing the traffic light at Cardinal Park Drive once the Battlefield interchange is constructed. Mayor David Butler and members of the Town Council penned a letter, assuring the NVTA that the council’s preference is to remove the Cardinal Park Drive traffic light and find another solution for that intersection. According to a town press release, the Battlefield Parkway interchange is expected to be completed by 2022. The town is expected to request the balance of the project funding from the NVTA in 2018.